I was fortunate to be selected by Yinglan of A Simple Life last week Friday to become part of the Share the Love community where bloggers unite with a common goal… Spreading our never ending love for blogging! 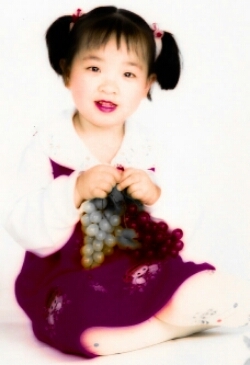 Yinglan was born in China and migrated to the United States at the age of 10. She is a full-blooded American by heart though still retaining the best of what China’s culture has to offer. She’s a graduate of the University of Utah with a degree of Bachelor of Science in Civil Engineering. But that’s only one of her skills… Inside, she is a woman aspiring to become a writer. Her tales in her blog site have a variety of plots and twists and often, unexpected dénouements. She never ran out of stories to tell and her passion to share her creativity and multiverse imagination to our virtual community is unquestionable! One of my favorite “Yinglan” tale, among many she wrote, is The Afterlife… It was a fantastic story with an ending that may rival those written by Stephen King or Alfred Hitchcock! You know me, I love to read Gothic tales, watch Zombie movies, and anything that will make your hair stand coupled with a hundred goosebumps! I don’t want to spoil the excitement, just read it and you will definitely enjoy it! 7. 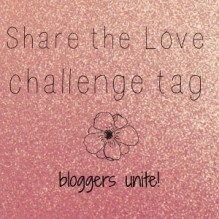 And do not forget to let the bloggers know you have tagged them. Let’s continue to blog the planet…!!! I really enjoyed your post. I am happy you have chosen that story because it’s one of my favorites too. 🙂 Thank you for accepting and participating in the challenge.